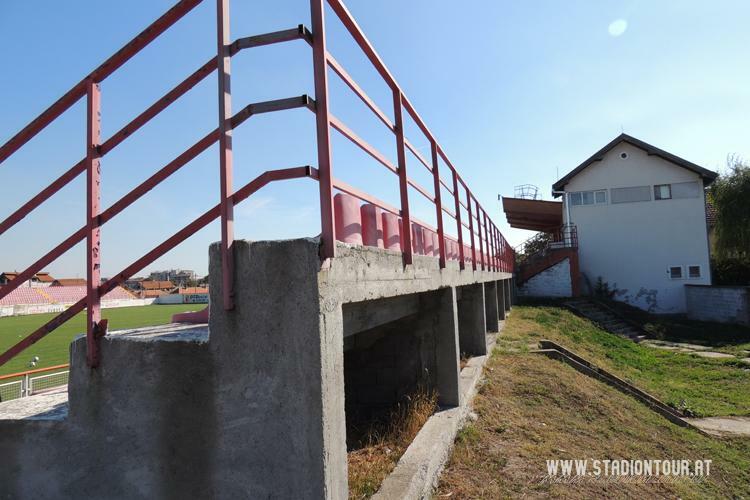 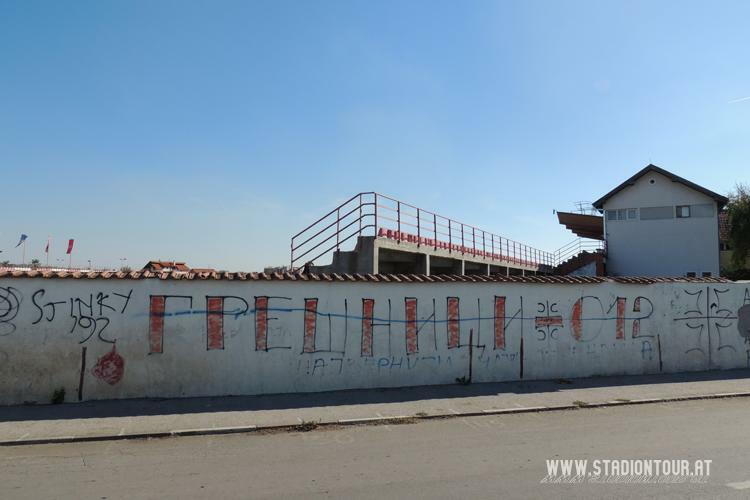 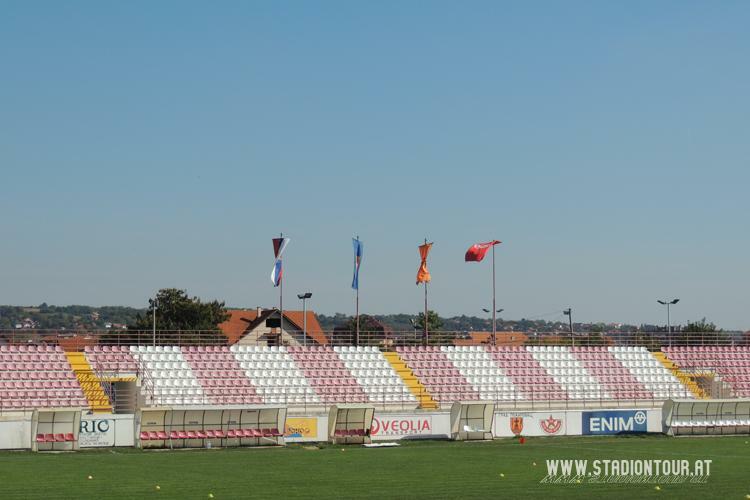 One of two most important stadiums in Požarevac for years wasn’t too well known even in Serbia – only one stand with modest roof spanning over a few rows of the central section. 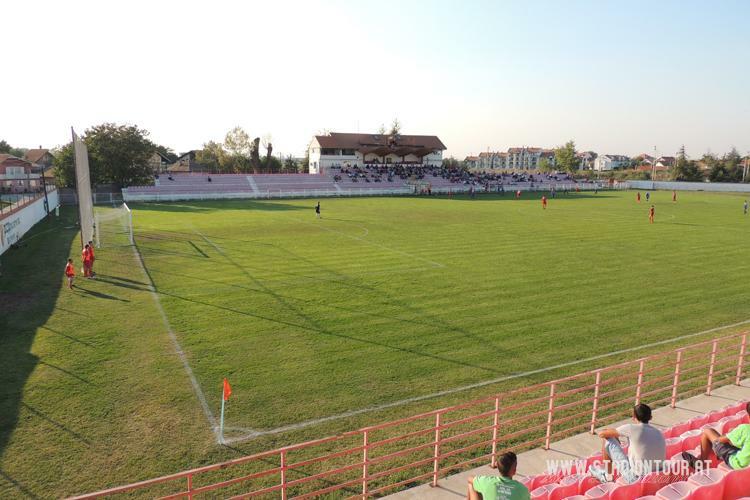 This is the stadium that was. 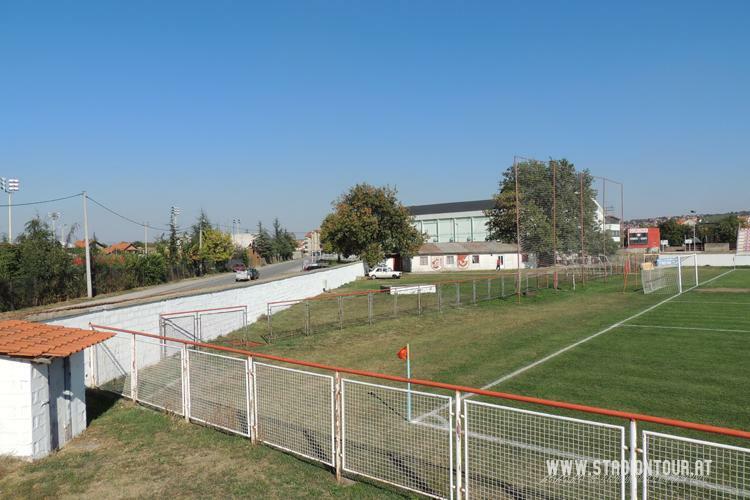 But as local side Mladi Radnik managed to advance to Super Liga in 2009, redevelopment works were done. 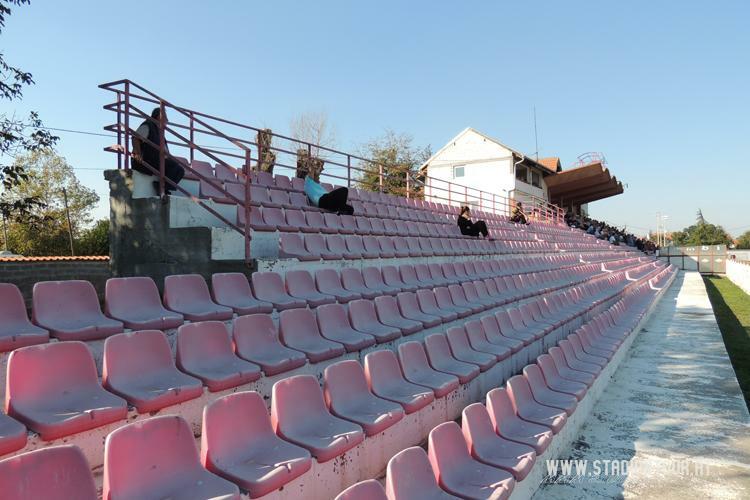 Existing stand got converted into an all-seater, while a new prefab structure was erected on the opposite side, expanding capacity to some 3,200 seats. 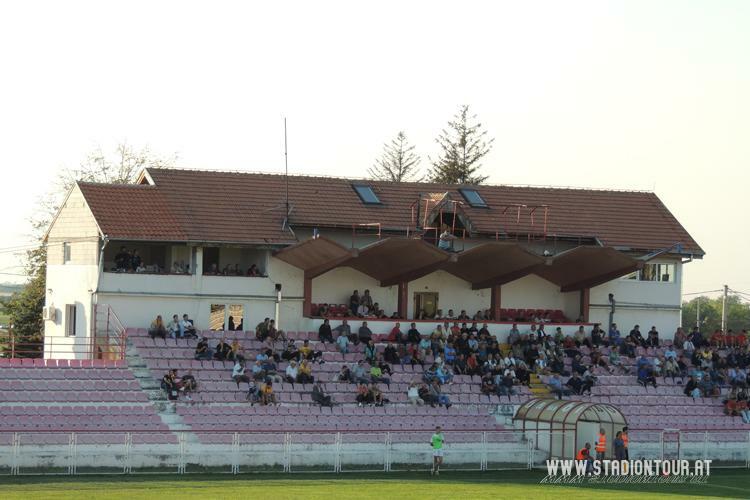 This kind of attendance isn’t the case, however, as the club got relegated after two seasons.